Sony Music Entertainment announced today the establishment of a brand new publishing label Unties. At Unties, we dig up the masterpieces buried in those situations, and support them so that more users notice and pick them up. We spread information about excellent games and sell titles for multiple platforms. 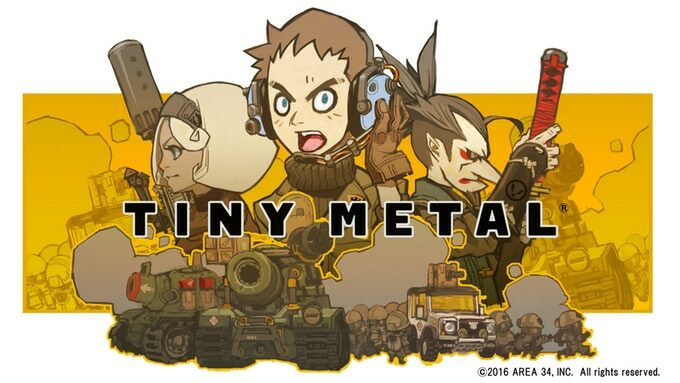 In sharing the news, we can now say that Tiny Metal has a release date. The tactics simulation game launches November 21 worldwide.